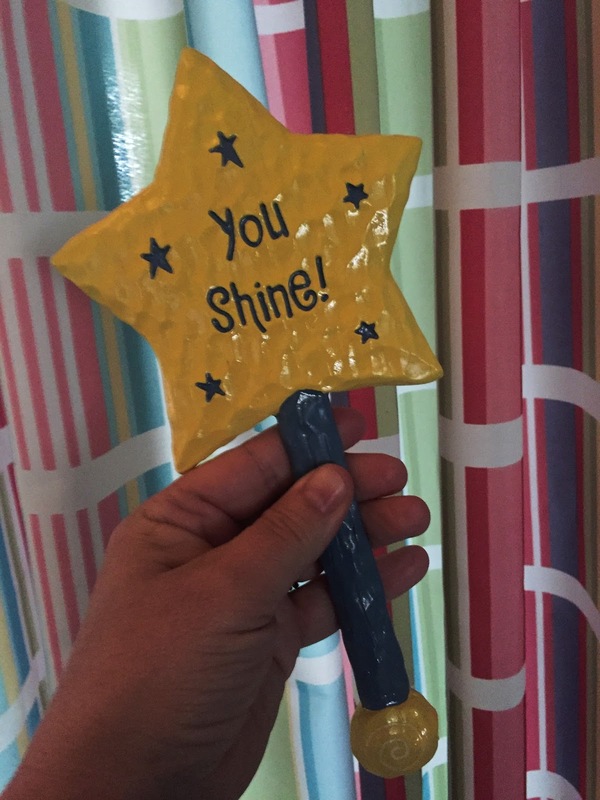 This is an adorable, whimsical hand mirror that any fun loving girl will absolutely love. The mirror looks like it is made of whittled wood but it is actually polyresin. 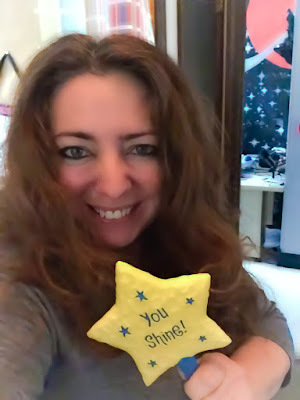 I love the sweetness of the star and the "You Shine" reminder that we all need to see once in a while. Plus it looks like a magic wand. Anything can happen when you look into this fun mirror and tell yourself, I am special and I matter! 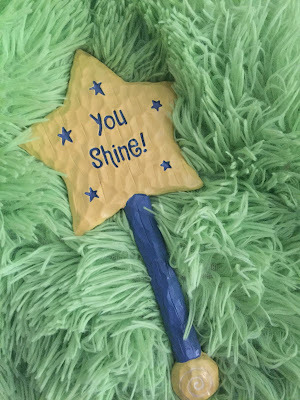 It is comfortable to hold and safe for youngsters as well although I believe anyone who loves this fun loving style will appreciate this mystical mirror.